Tropical bass music enthusiast Cake Eater dropped a free download under his side project and one of his many personas Michael Jordy on his birthday. Cake Eater’s usual manic and hard future bass sound is slowed down in Michael Jordy’s “YO”. 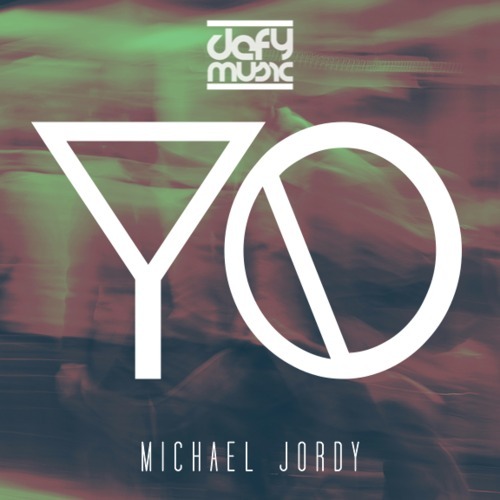 The track is smooth and groovy as Michael Jordy tranquilly flows through pumping bass lines while looping the repeated “Yo” creating a chilled out vibe perfect for some funky relaxation. Listen to the track below and be sure to grab the free download.